What Are Residential Remodeling Contractors and Why Do You Need One? - Delano Construction What Are Residential Remodeling Contractors and Why Do You Need One? What Are Residential Remodeling Contractors and Why Do You Need One? Are you considering adding a new room to your house or turning your basement into a recreational room? Maybe there is similar project that you know better than to take on yourself. Hopefully you are searching for reliable residential remodeling contractors to offer quality bids. What are residential remodeling contractors? 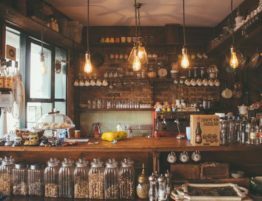 A remodeling contractor, also referred to as a general residential contractor, is a contractor who has a specialty in home remodeling. In this piece, we look at home remodeling contractors and what you need to know about them. 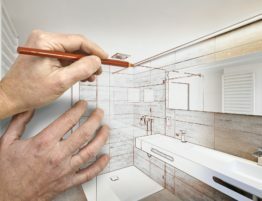 Why Are Residential Remodeling Contractors Important? 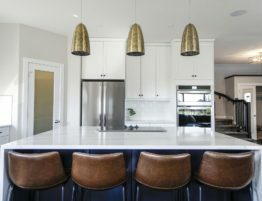 A recent survey reveals that most homeowners are unable to stick to their budget when undertaking home remodeling projects. Second to missing their renovation budget, is sourcing the right kinds of materials for the project. Third on the list is find that they choose the wrong service providers. Sadly, once these issues are realized on a project, it’s usually too late to fix without blowing the budget. Competent remodeling contractors not only develop a working project plan, but also help you stay on budget or even come in under budget. Thanks to their vast experience and extensive network, contractors can help you pick the proper renovation materials and service providers. If you’re hiring a general residential contractor for the first time, here are six golden rules you should follow. Home remodeling involves complicated tasks that should be implemented by someone with several years of experience. Make sure the contractor you hire has been in the business for a long time. Avoid new contractors; most of them don’t have the expertise and might do a shoddy job. To know if a general residential contractor has the required knowledge, you need to ask them about their education and training background. Reputable and experienced remodeling professionals gladly share their educational background with their clients and are ready to provide valid certifications to support their claim. Choose a contractor that offers free estimates. 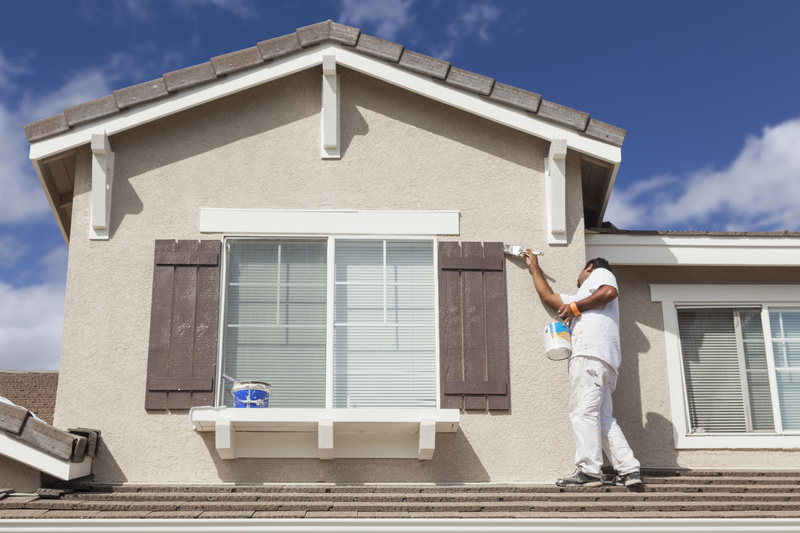 Free estimates are essential because they help you determine what you can afford and what you might need to keep for the future. Free estimates also enable you to make budgetary changes and avoid financial surprises when the project begins. Contractors should a have a well developed portfolio of their past work for you to reference. It’s a sign that they have the experience and skillsets needed to deliver exceptional results. Was your renovation project completed on time? If there were any issues, were they handled with professionalism? 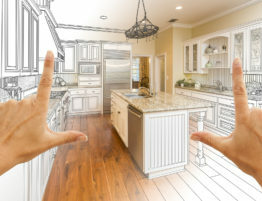 Would you hire the home remodeling contractor again? Asking these essential questions will help to adjust your expectations and figure out if a contractor is right for you or not. Matching the portfolio with actual conversations with past customers is a great way to gain context and insight into the contractors work. 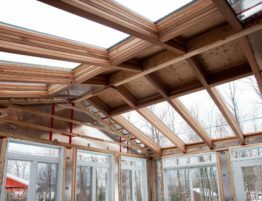 If the contractor is an active member of a reputable union such as the National Association of the Remodeling Industry, this is a sign that they’re qualified and will give your house the look you want. 6. Is the Contractor Insured? 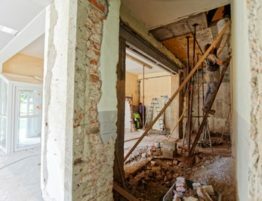 It’s essential to ensure the general residential contractor you choose will take responsibility if they damage something while working on your property. The best way to do this is to ensure the contractor is insured. 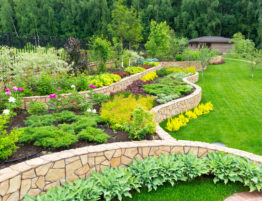 Home remodeling is one of the most important projects you’ll ever undertake. Be sure to choose a remodeling professional who will do the job right. Follow the rules we’ve shared above, and you’ll undoubtedly make a great choice. If you have any questions or would like to hire competent residential remodeling contractors, you can contact us now.